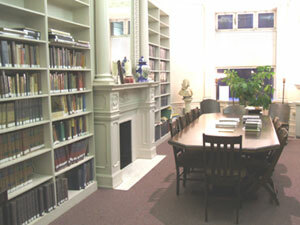 The ULT Library is open for study on Wednesdays from 5:15pm to 7:15pm The library contains books, pamphlets, and other publilcations related to the teachings of Theosophy. The library is for reference only and books cannot be checked out. Topics range from science to religion, psychology to mythology. Many books are very old and are in delicate condition. Students are welcome to come and study and learn about Theosophy. There is always a student on hand to answer any questions you may have. There is an extensive archive of all of the Theosophical Movement Magazines, Theosophy Magazine and MANAS publications dating back to 1912 available to students to explore.